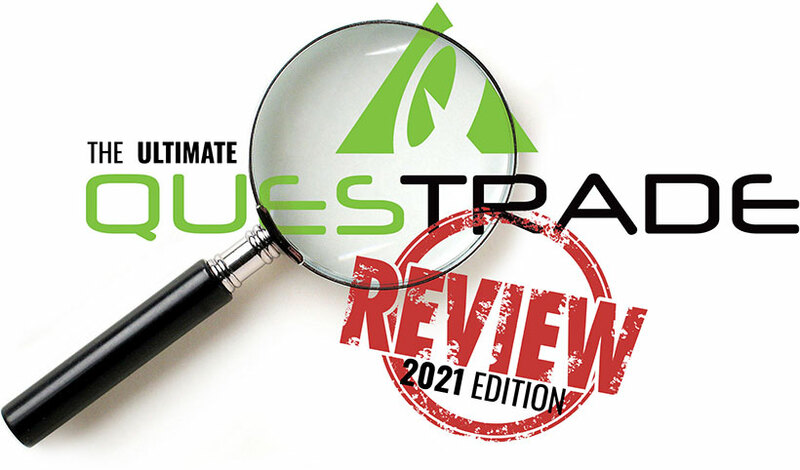 Your 2019 edition Questrade review is here! This comprehensive breakdown explores in-depth every product, service, feature, and quirk offered by Questrade. If you’re thinking about joining, you need to read this review ASAP!